On Aug. 5, the Mansfield Association of Realtors held it’s 2016 Golf Outing and Euchre tournament at Shelby Country Club. All proceeds will benefit the Galion Chapter of A Special Wish Foundation, an all volunteer organization that grants wishes to children with life-threatening illnesses in Richland, Crawford, and Ashland Counties. 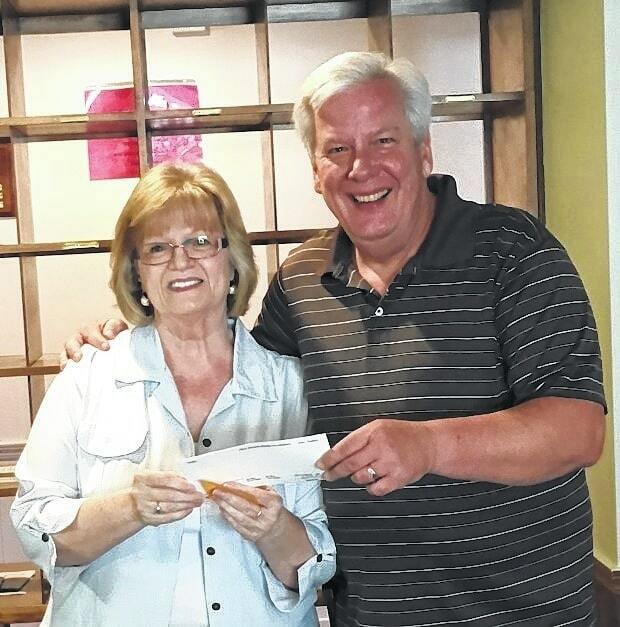 The Galion chapter has been granting wishes for 31 years thanks to the generosity of individuals and groups like the Mansfield Association of Realtors. Ninety percent of all donations stay in our service area to grant wishes. All donations are tax deductible. The $3,400 received from this caring organization will completely cover the cost of a wish for a child with a life-threatening illness.